Originally named for the Texas folk hero who traveled extensively in the western reaches of Louisiana, Sam Houston Jones was given its current name in honor of the state's 37th governor, who was instrumental in setting aside this tract of land for the public to enjoy. The numerous waterways in this area make water sports a natural highlight at the park. 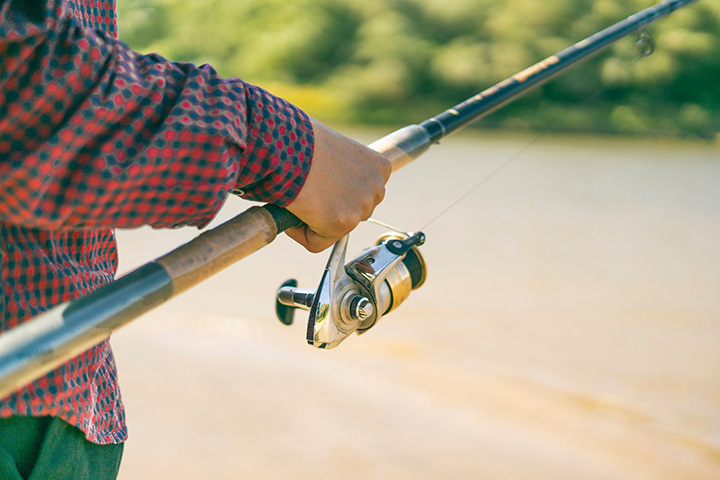 Two boat launches are conveniently located on the West Fork of the Calcasieu River, providing access to the Gulf of Mexico, only a few miles away. But it's not necessary to fish to enjoy the water. Rental boats are available those who simply wish to take in the serene beauty of the park's ponds.